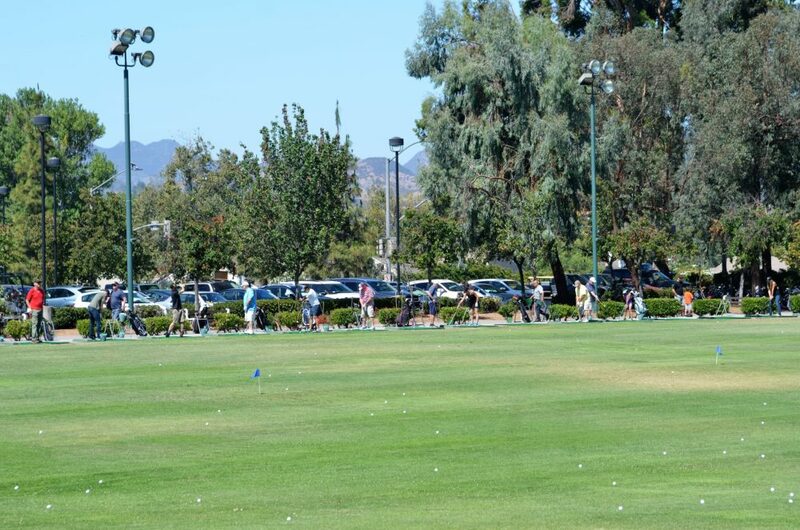 Enjoy our beautiful driving range! 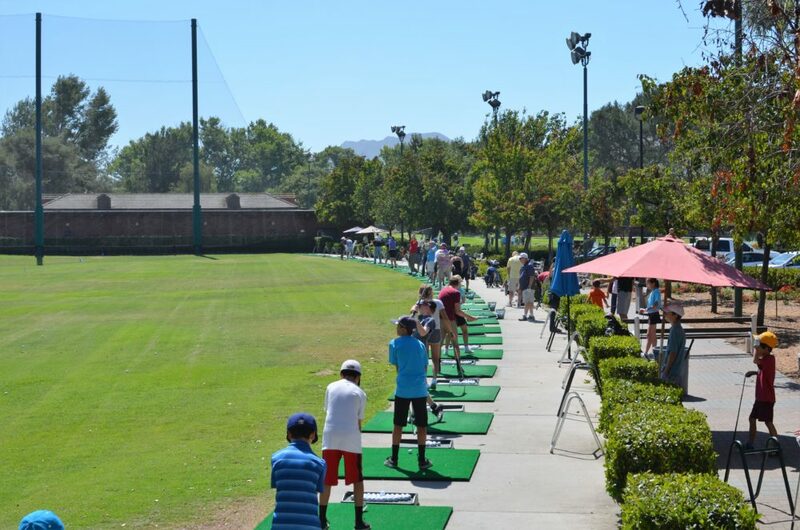 Our 40 stall driving range is lit, features abundant targets, top quality range balls, mats, and has convenient parking. 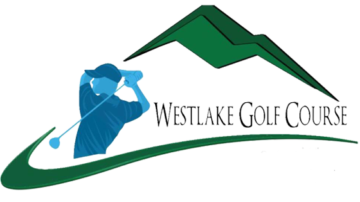 We can provide customers with rental clubs, demo clubs, and loaners. Adjacent to the driving range is a lit putting green and chipping green. 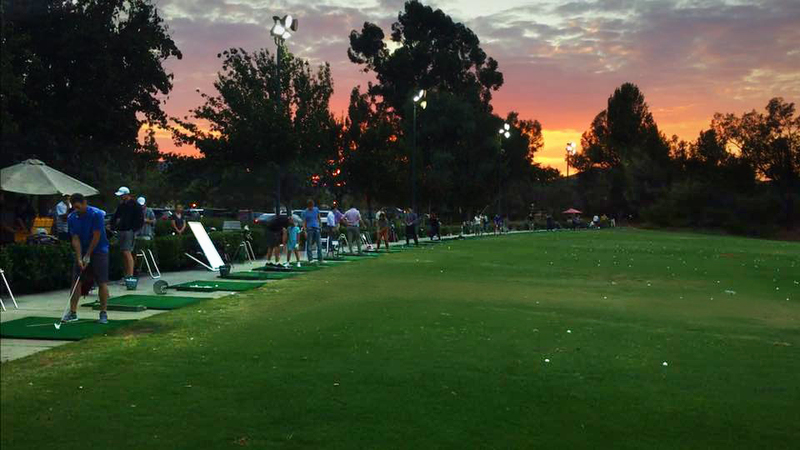 Close: The pro shop sells range balls until 9:30 pm, close at 10:00 pm (April – October). 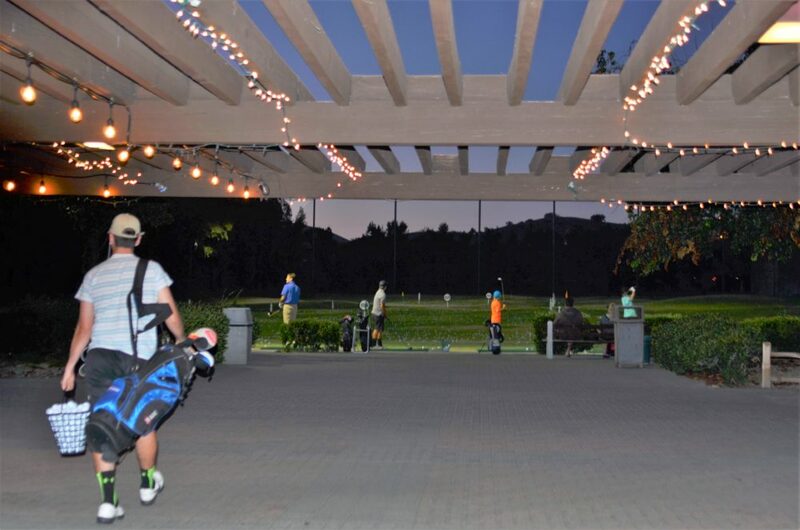 The pro shop sells range balls until 9:00 pm, close at 9:30 pm (November – March). 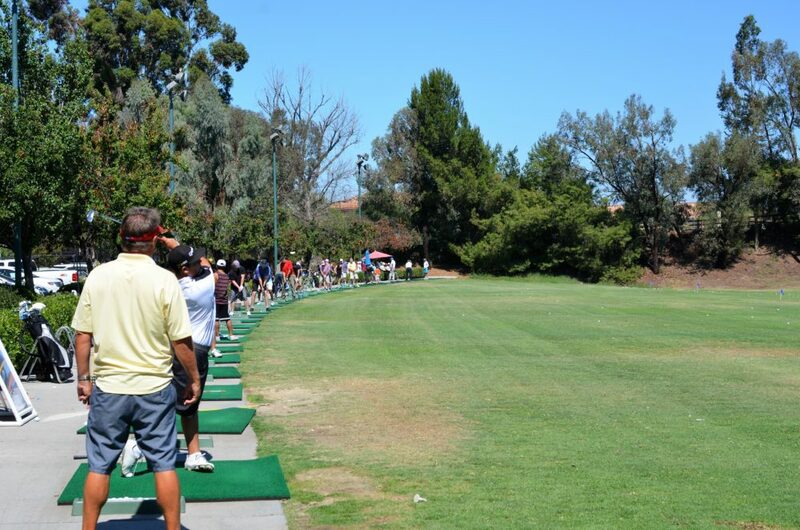 Our putting green is open the same hours as the driving range.